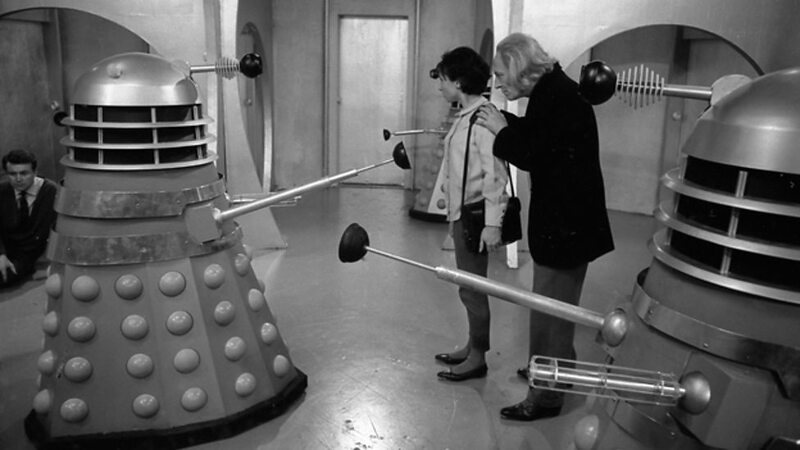 The first show with the Daleks and the Doctor. Well, let us say the first transmitted episodes of the Daleks and the Doctor. With a time travel show, 1st can be quite...elusive. Joe Dredd, Siskoid, and Ashford discuss this Terry Nation Drama. Allen Wright of the BoOutlaw.com fame has a segment discussing the career of William Russell and more. What did you think about the world building in Nation's script? Are you a fan of the Daleks? Or have they worn thin on you? They wear quite nicely on me, thank you very much!